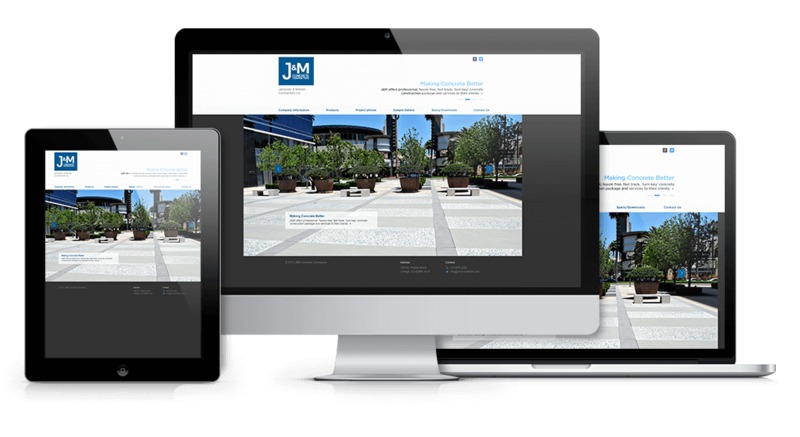 JM Concrete Contractors | Kmotion Design Inc.
J&M is one of Southern California’s most distinguished site concrete contractors. The website highlights the region’s most significant projects & exemplary concrete installations. They are an amazing client, and can’t wait for our next visit with them in sunny California! "It was a true pleasure collaborating with Kmotion and we wholeheartedly endorse them to others contemplating a new, or enhanced website."